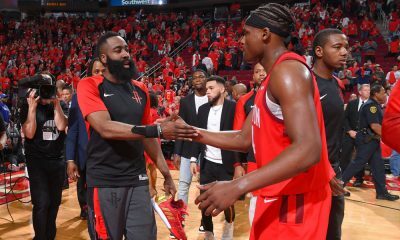 The Houston Rockets have two big games coming up and they’ll now be without two key rotation players in both of them. 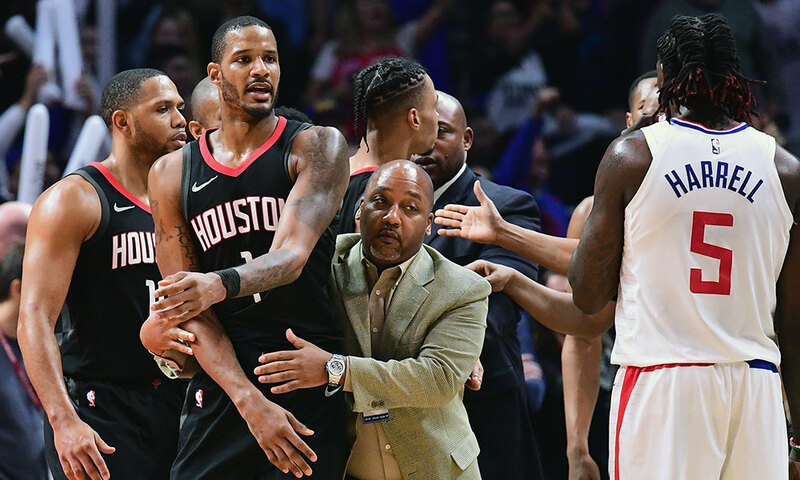 The NBA handed down punishment for the locker room incident in Los Angeles on Monday and both Trevor Ariza and Gerald Green have been suspended two games each, according to Adrian Wojnarowski. 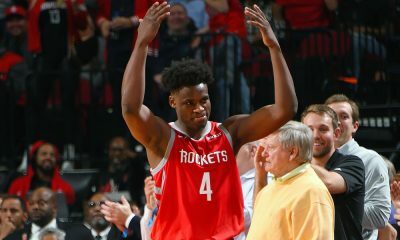 The Rockets face the Timberwolves on Thursday and the Warriors on Friday, both games at Toyota Center. 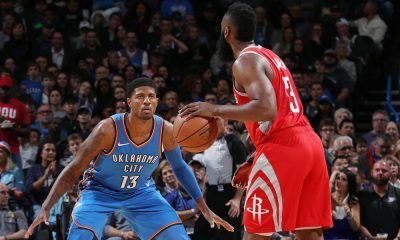 Neither Chris Paul nor James Harden (who is expected to play Thursday) were given any penalty of any kind, a clear sign that many reports that initially came out about one or both being aggressors were false. 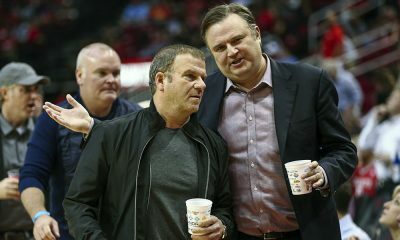 During the league’s investigation, which included more than 20 interviews with executives, staff, coaches and players from both teams, as well as arena personnel, it was determined that Ariza and Green entered the Clippers’ locker room immediately after the game and engaged in a hostile, verbal altercation with several Clippers players. 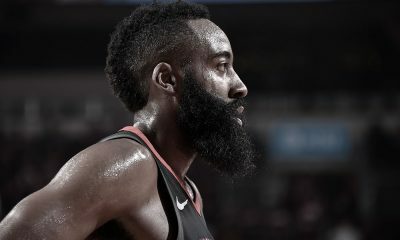 The league’s investigation further concluded that Rockets players, James Harden and Chris Paul, followed Ariza and Green into the corridor outside the locker room in an effort to defuse the situation and accordingly, discipline was not warranted. Unfortunately, Blake Griffin, who escalated the problem on the court when he targeted coach Mike D’Antoni, was not given any punishment.